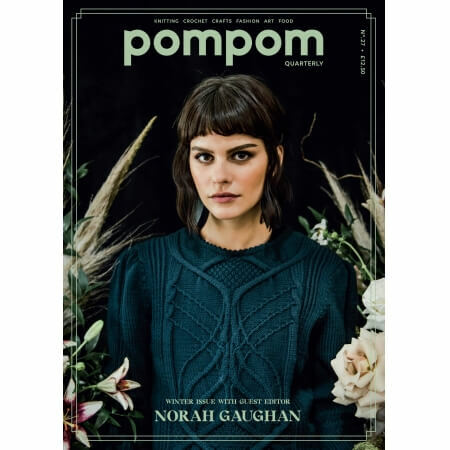 Pompom Issue 28 is bursting forth this spring, a botanical-inspired issue sees designers looking to flora for the seed of their ideas. Issue 28 is budding with your next ‘must make’ projects, and this issue feature no less than three gorgeous crochet patterns. 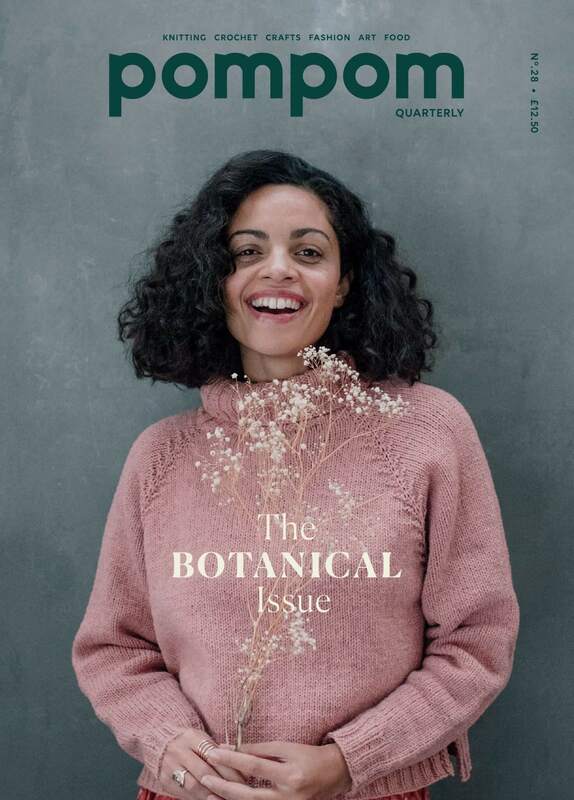 In addition to the patterns, Issue 28 has a lovely lineup of other verdant thoughts for you – Anna Maltz’s musings on plant-based fibres, Rebecca Lawrence’s method for botanical-infused gin, and Paula Goosen’s tutorial for making your own floral lotion bars.